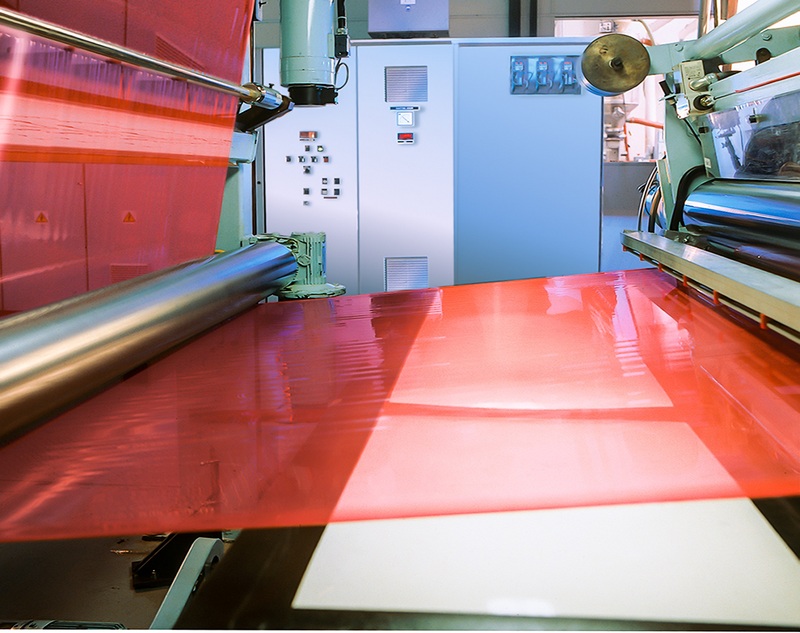 We offer toll coating and contract manufacturing services to premium coated solutions for our OEM customers that are in search of a high performance film. Utilizing our wide range of film coating technologies, including clean room coating up to Class 1000, we work closely with customers under strict confidentiality from conception to commercial production. Our laboratory and quick turn capabilities accelerate your ideation and test phases to bring your finished good to market quickly, giving you the competitive edge when it comes to toll coating. Rely on our people to be your technical experts and professional problem solvers and you will see that NORFILM is the Partner of Choice, For the Long Term.